travels at the right speed so you will not miss anything inside the Park. and Pedicab drivers will ensure unsurpassed service. 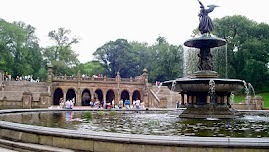 "It was our highlight from our entire trip in NYC, we loved it"
Marie & John K. Vancouver, CA.
" 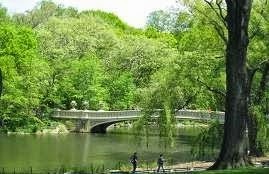 We are glad to discovered central Park by Pedicabs/Rickshaws because it could have take us all day instead it took us 2hr and 15 minutes"
Stephanie, Laura & Victoria B. Birmingham, UK. "I definitely recommend your pedicab services to my friends, thanks." Teo & Britney B. Houston, TX. Summer to start is a very busy months with a lot of activities, concerts, outdoor movies, etc. 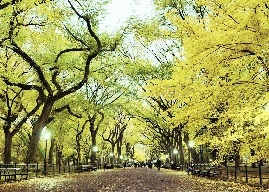 Central Park in summer is greenish, warm, full of sunshine, mild hot, hot, and sometimes very hot. 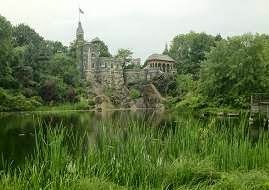 Spring is just perfect weather, warm with a nice quick showers randomly, this is the time to admired The Conservatory Gardens and The Shakespeare Garden near to The Belvedere Castle. 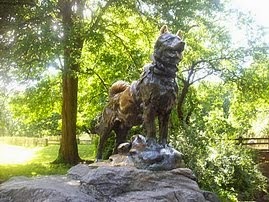 Central Park in Winter is a garden made of snow, perfect time to learn about Balto. 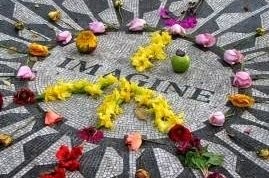 Our tours are very flexible, interesting, fun, and dynamic. To Reserve your Tour please Book On-line!